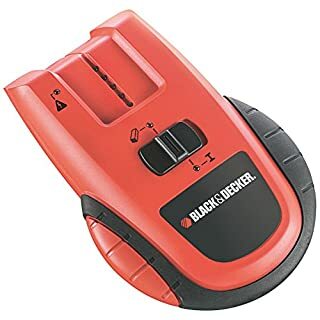 Relied upon by professionals and DIY enthusiasts alike, this 24" box level from Black + Decker is the perfect addition to any tool collection. 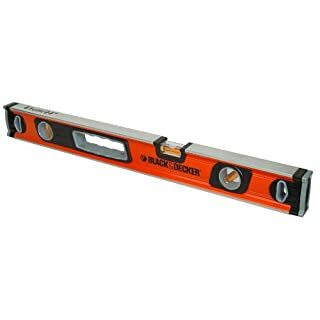 Expertly designed to deliver accuracy within 0.5 mm, this hard-wearing tool features a sleek, two-material casing and comfortable hand holds for improved grip. Equipped with an in-built true zero hook that helps minimise the margin of error, the unit is also fitted with rubber end caps that offer excellent stability when placed on common work surfaces.